Since August 25th there has been a steady escalation of violence against the Rohingya minority in Rakhine state, Myanmar. 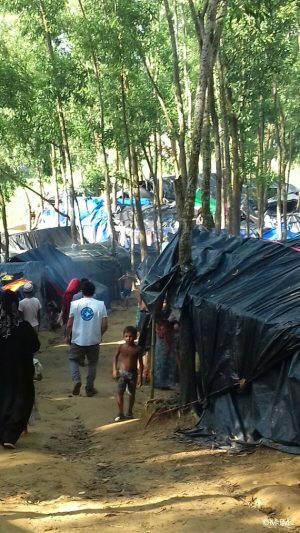 More than 415,000 people have been forced to flee the country into neighboring Bangladesh and are now seeking refuge in the Cox Bazaar region. Many refugees have settled in inhospitable camps, have little access to food or water, and their access to healthcare is extremely limited. Almost 80% of the refugees are women (including pregnant women) and children. “I appeal to the international community for the humanitarian support of the Rohingya. This situation recalls the Sengoku and Tokugawa era when Christians were persecuted in Japan, it is intolerable and unbearable. Buddhism is a religion of generosity, not a religion of persecution. Political instability in Myanmar is clearly out of control of the Nobel Peace Prize winner Aung Suu Ky, who seems unable to resolve anything.” Hisanori Isomura, a board member of MdM Japan, commented. Doctors of the World is currently mobilizing an emergency response team to be sent to Bangladesh and strengthening the support to our Bangladeshi national partners in their humanitarian responses. We are also actively supporting the Bangladeshi government in the management of healthcare provision – including primary and mental healthcare for those who have witnessed or experienced extreme violence. 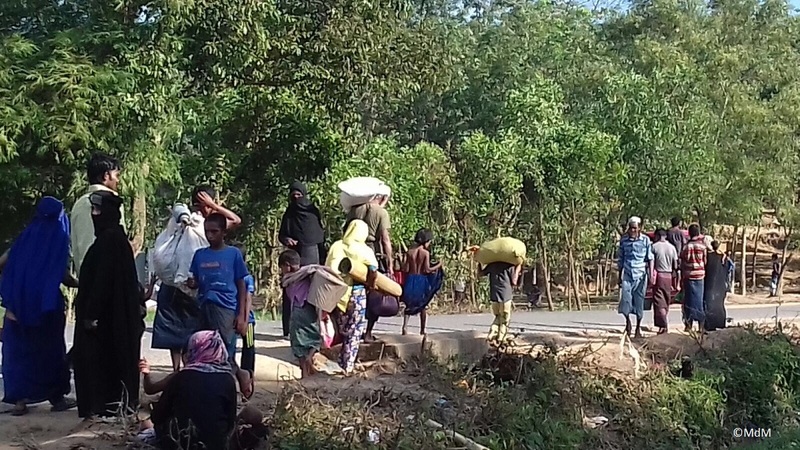 We are continuing to monitor the emergency situation in Myanmar and Bangladesh and will provide updates on our activities as they become available.